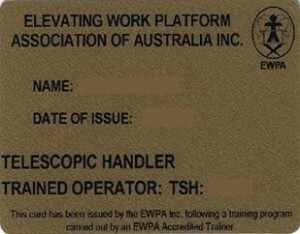 Smiths Training Services is a member of the Elevated Work Platform Association of Australia and is accredited to deliver training and assessment for (Yellow Cards) for scissor lifts under 11 metres, boom lifts, vertical lifts, trailer lift, truck mounted and transport restraint. 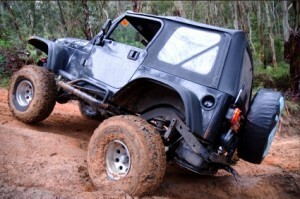 We offer Yellow Card and Gold Card Training North Brisbane (a.k.a. 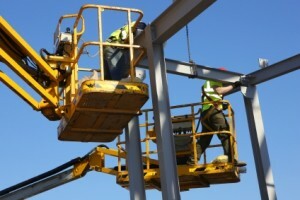 scissor lift and telescopic handler training) and throughout the Sunshine Coast and all over Australia and Pacific Region (upon application). 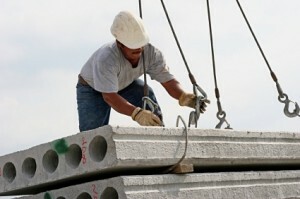 It confirms that the operators of specific types of EWPs have been trained in the safe use of the work platform. 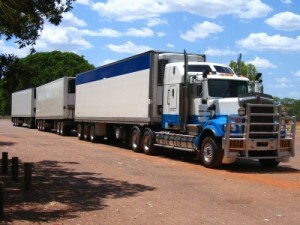 The supplier, employer and user all have documentary evidence that the required ‘duty of care’ has been met or exceeded. 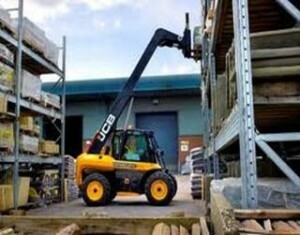 We are also accredited to deliver training and assessment for (Gold Cards) for telescopic handlers. 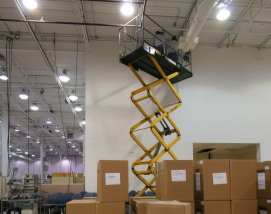 If your site has a scissor lift or telescopic handler we will come to you to deliver the training for these machines. The majority of construction companys request that all contractors using scissor lifts or telescopic handlers must have a trained operator Yellow or Gold Card to prove operator competency. Both the Yellow Cards and Gold Cards are now photo ID cards and are renewable every 5 years. 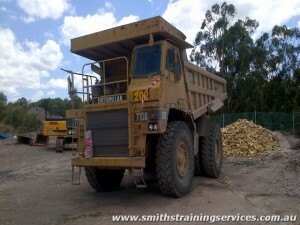 Smiths training Services offer prompt services and competitive pricing for all your Yellow Card and Gold Card Training North Brisbane needs.